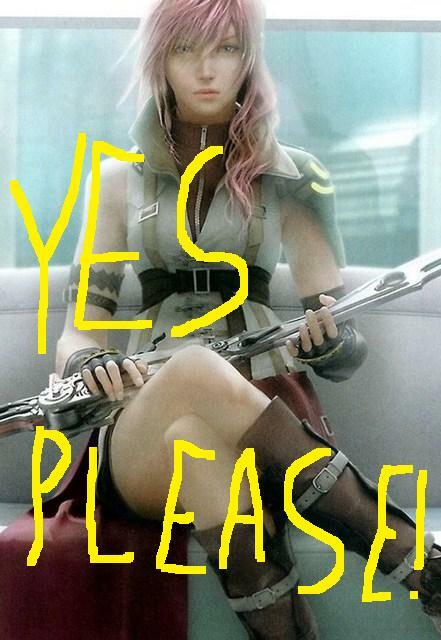 Despite all the negative buzz, I’m more excited than ever for Final Fantasy XIII. I’m finally getting that tingle I haven’t had since Twilight Princess came out. I even took the day off tomorrow. Oh yes. 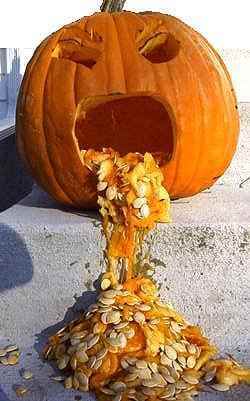 It’s that bad. Also, that pun that Riddles made? Amazing, right? What a genius. Truly brilliant stuff. Seriously, Finally Fantasy XIII? Amazing. This entry was posted on Monday, March 8th, 2010 at 5:23 pm	and is filed under Final Fantasy XIII Week. You can follow any responses to this entry through the RSS 2.0 feed. You can leave a response, or trackback from your own site. Lightning and Sazh are really good (particularly Sazh), but the other party members irk me (haven’t come across much of Cokey yet, she might be ok). So far, I’m liking Lightning, Sazh, and Snow. I’ve heard that Hope gets better as the game goes on from a few different places now, so I’m hoping that’s the case. I think Vanille may be a lost cause, though. Sometimes I think her voice actor is trying to do a horribly stereotypical French and Australian accent simultaneously, and so far I just find her personality just plain annoying. I don’t really understand it, since I usually like the “hopelessly upbeat” archetype in FF games X_X. I haven’t seen much of Cokey, either. I’m going to be disappointed when she doesn’t have Mickey Mouse ears, though.